The 2020 Open Championship will be staged at Royal St George's. The Kent club has hosted The Open 14 times, most recently in 2011, when Darren Clarke won the event for the first time. The club voted in March 2015 to admit female members for the first time in its history. "It is a thrilling prospect to see the greatest players competing on one of the world's finest links courses," R&A chief executive Martin Slumbers said. 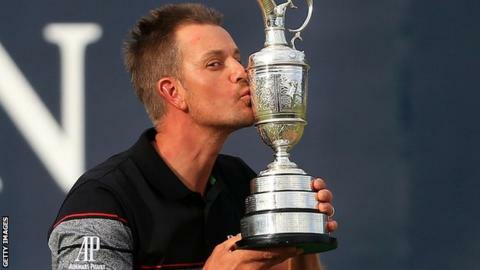 The 149th Open will be played from 16-19 July 2020.